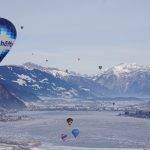 The balloon is an experience that stays in the memory for years, is an event that the public shoots and comments generating viral advertising in a natural way. A balloon, associating immediately with a positive image contributes in an original and unforgettable way to the branding of a brand. An advertising balloon can be operative for years during its life of about 300 to 400 hours of flight, doing as many actions as they deem appropriate in a period of 4 to 6 years. 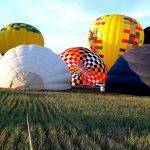 As a campaign in itself or as a complement to the advertising strategy, a hot air balloon is an always attractive and attractive alternative with a value far higher than its cost. 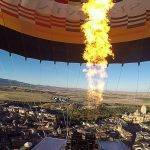 Within the publicity actions of a balloon can be programmed different actions like free flights or captive balloons, compatible with a work of public relations by also offering a balcony in the clouds to its clients, collaborators, etc.